January 7th is the birthday of the late Alan Napier. 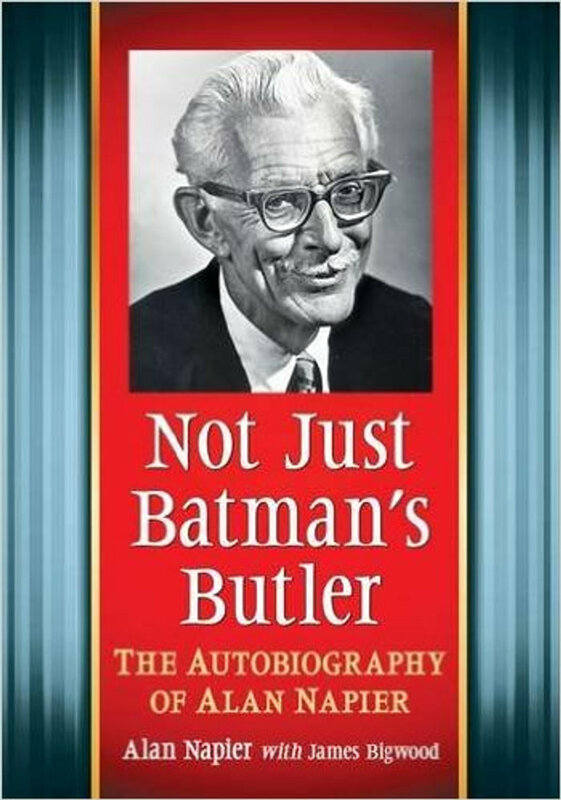 To celebrate, we here at the Batcave Podcast welcome author James Bigwood who contributed to Alan Napier's autobiography, Not Just Batman's Butler. 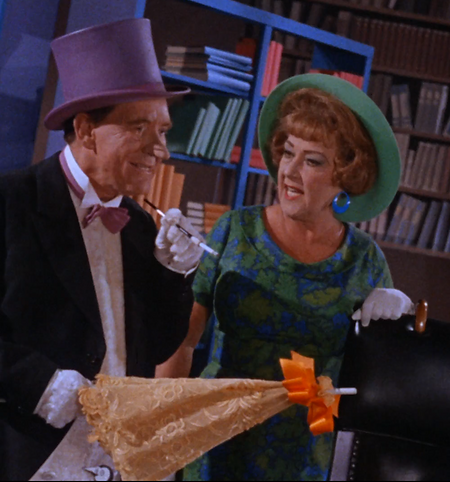 James talks about his experiences with Alan Napier, the writing of the book, and some of Napier's better roles. James Bigwood first met Alan Napier in 1975, when he interviewed him for a profile that eventually appeared in Films In Review in 1979. Building on his interest in film history, he co-wrote (with Stephen D. Youngkin and Raymond G. Cabana, Jr.) the book The Films Of Peter Lorre, published in 1982, as well as numerous articles on Salvador Dali’s largely unknown film career for such publications as American Film, American Cinematographer and the catalogue for the 1979 Dali retrospective at the Centre Georges Pompidou in Paris. After early attempts at an acting career proved less than successful, he moved into behind the scenes film production, starting as an assistant accountant on Francis Ford Coppola’s COTTON CLUB in 1983. He has worked variously as Associate Producer, Line Producer and Production Manager on such films as NEW JACK CITY (Warner Bros 1991), JUICE (Paramount 1992), BOB ROBERTS (Paramount 1992), POSSE (Gramercy 1993), ASSAULT AT WEST POINT (Showtime 1994), ROAD TO WELLVILLE (Columbia 1994), WAITING TO EXHALE (Fox 1995), DOUBLE PLATINUM (ABC 1999), BOYCOTT (HBO 2001), GATHERING STORM (HBO 2002), and the Emmy nominated BRIGHT SHINING LIE (HBO 1998). In 1995, he co-produced WIDE AWAKE for Miramax, in 1998, he produced THE TEMPEST, starring Peter Fonda, for NBC. In addition, he has produced six television series: TOUCHING EVIL (USA Cable 2004), THE BLACK DONNELLYS (NBC 2007), LIPSTICK JUNGLE (NBC 2008/2009), MERCY (NBC 2009/2010), THE RED ROAD (Sundance 2013) and BEING MARY JANE (BET 2014) and the mini-series REVELATIONS (NBC 2005). 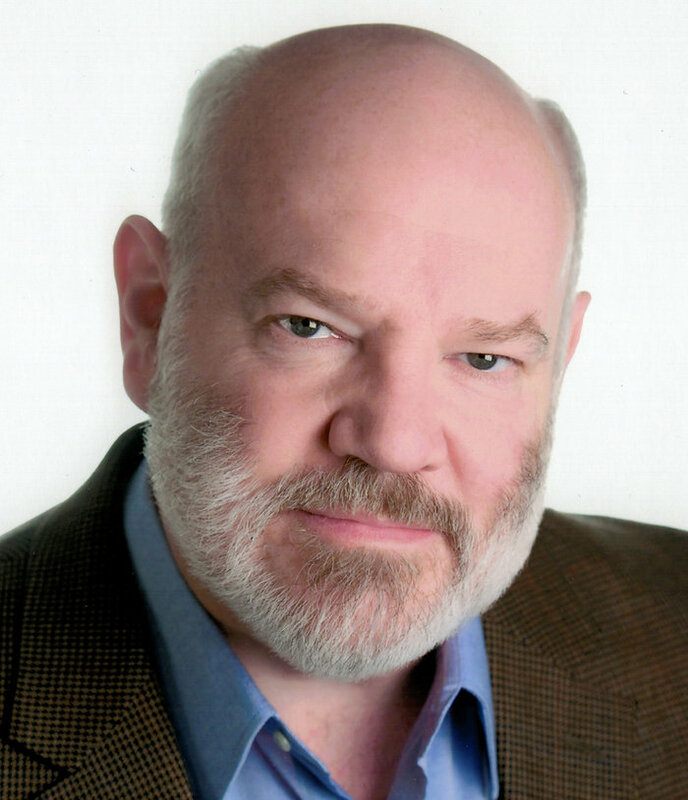 Along the way, he has managed to keep acting, playing small roles in THE TEMPEST, ROAD TO WELLVILLE, ASSAULT AT WEST POINT, POSSE, BOB ROBERTS, ROANOAK, BOYCOTT, REVELATIONS and LIPSTICK JUNGLE as well as in three films that he wasn’t already working behind the scenes on: SEVEN MINUTES IN HEAVEN, NICK AND JANE, and PANTHERS. In 1985, he directed the short film CHRISTMAS ON THE ROCKS WITH A TWIST, which he produced with writer Timothy Lonsdale.